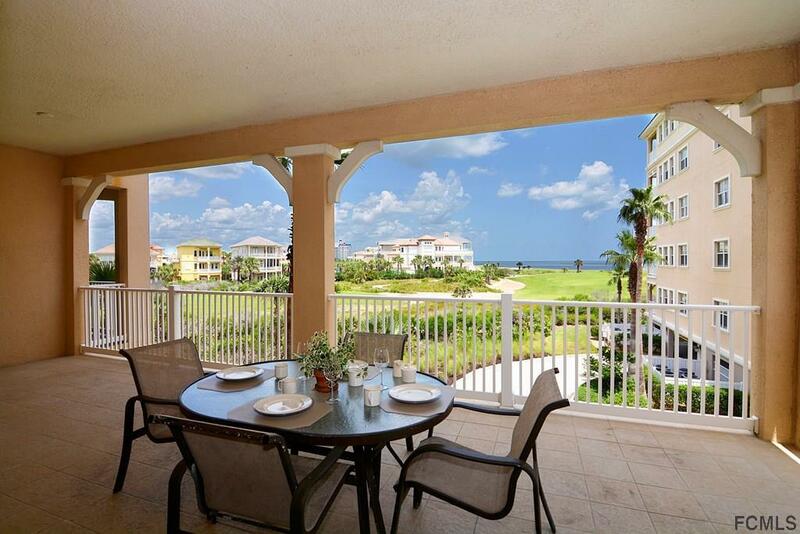 Breathtaking ocean and golf views from this gorgeous 3 bed/3 bath corner condo at Cinnamon Beach! 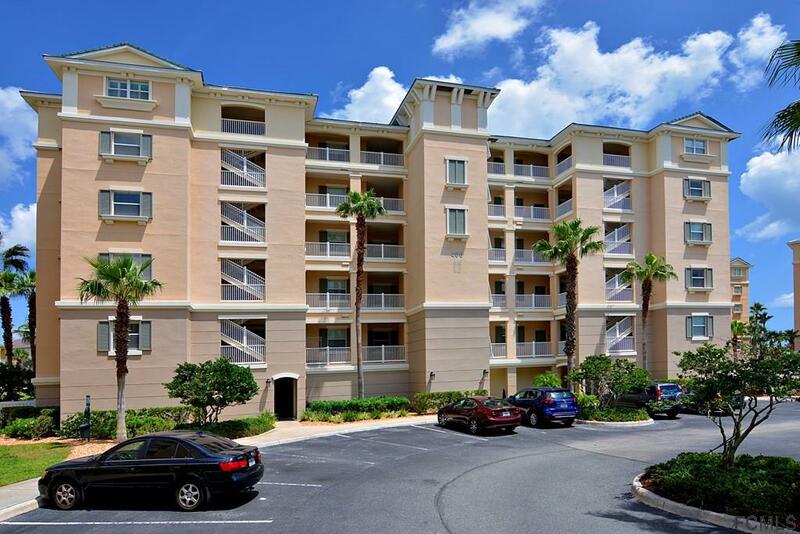 Spacious floor plan is the largest in the community, featuring ocean view master suite, guest suite w/private bath, and additional guest bedroom with easy to the 3rd full bath. Separate laundry and much more storage space than the smaller floor plans in the community. 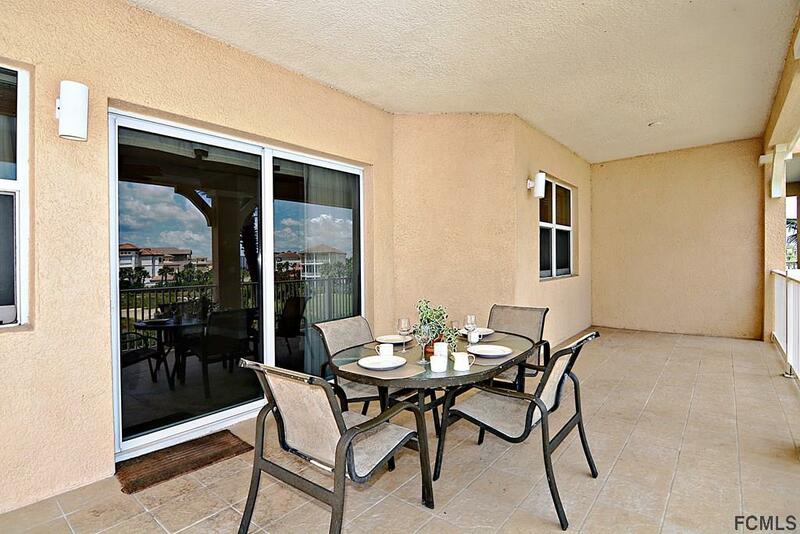 Windows along the side of the condo allow for lots of natural light! Tasteful fit-and-finish, including granite counters, 42-inch cabinets, and crown moulding. Wake each morning to the sight of the sun rising over the Atlantic and the signature hole of the Ocean Course, and fall asleep each night to the sounds of the waves crashing in on the beach! Fully furnished- move in or rental ready. New A/C in 2018! 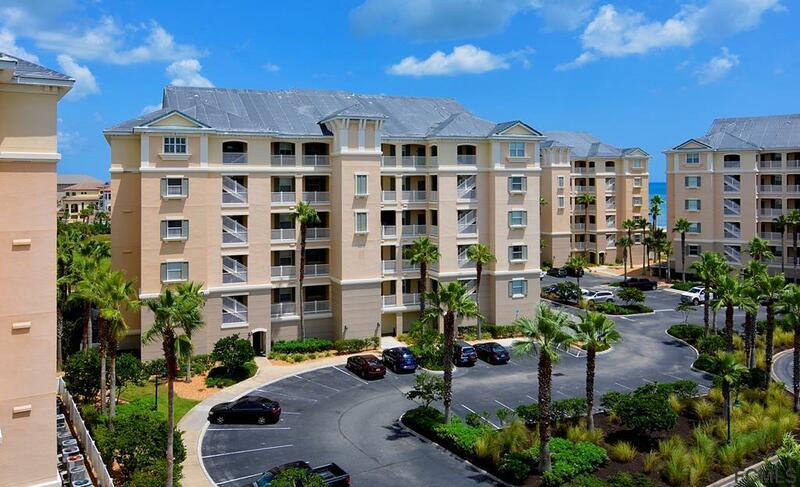 Walk to the beach, clubhouse, pools, fitness center, grille/bar and more!